One of our shorter options, the Local Mountain Bike Tour can be customized to meet the needs of riders of all ability levels. 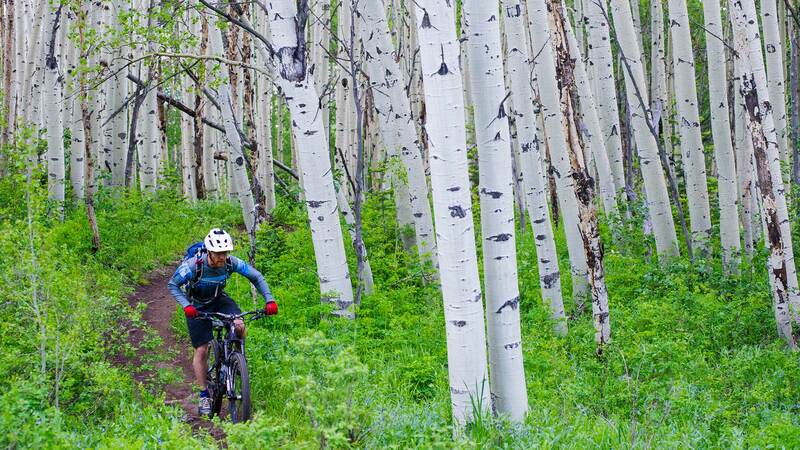 Whether you’re working around time constraints, or simply want a taste of what Park City’s singletrack has to offer, this tour is for you. Make no mistake, three hours is plenty of time for a complete mountain bike experience; which can be as leisurely or intense as you like. Prior to the day of the tour, your guide will contact you to find out what sort of riding you’re looking for, and to plan a customized route accordingly. It’s that personal touch that makes our mountain bike tours a true local experience, and keeps people coming back year after year.